The EIRG is committed to supporting families during their child’s first years of life. 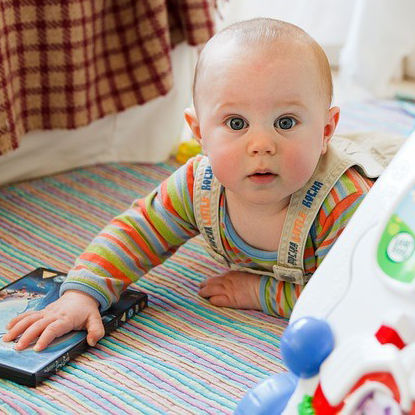 During this time, babies learn to roll, crawl, sit, stand, walk, talk, and sing. But not all children develop in the same way. During this period of incredible growth, it is important to maximize early learning opportunities based on your child’s own pace. 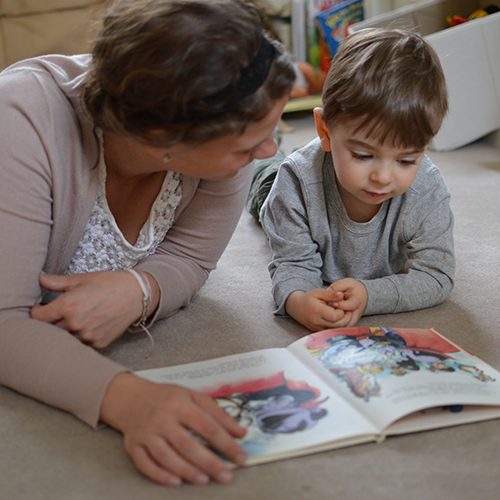 We have compiled resources and tips to help families in supporting their child’s early development. This website contains an extensive video library of well-regarded professionals discussing important topics ranging from therapy interventions to the vaccine controversy and causes of autism. Its content is monitored and approved by respected researchers in the field. The “resources” page contains detailed information regarding education and insurance policy as it varies by state. 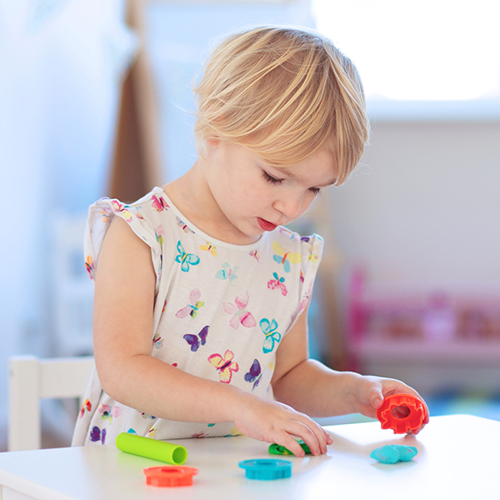 The CDC website lists language, social, cognitive, and movement milestones for children two months to five years old along with video and photo examples of each skill. They also provide milestone checklists with tips on age-appropriate activities you can do with your child. 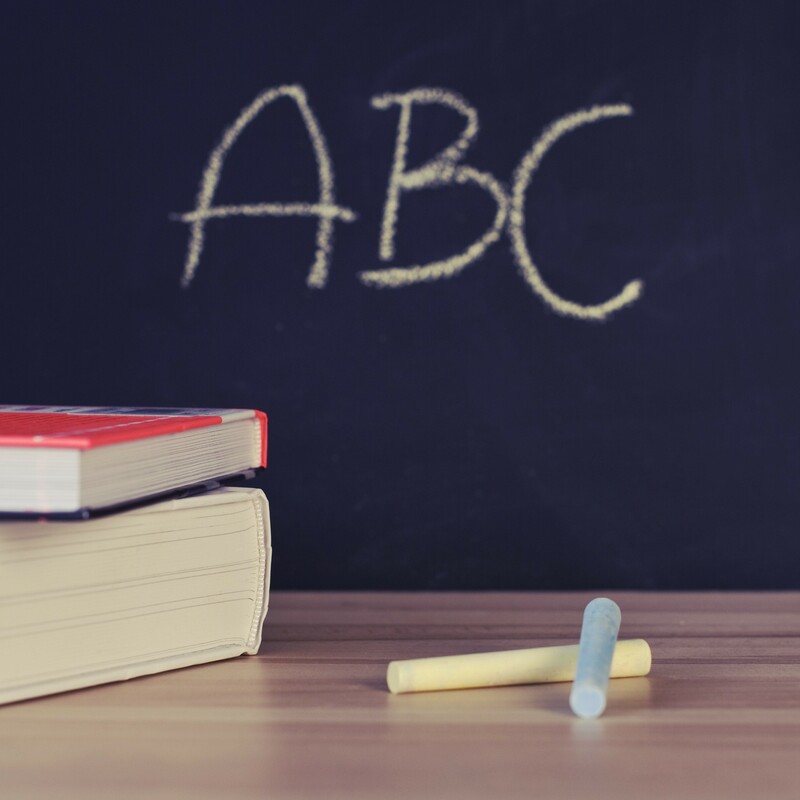 In order to best advocate for their children’s learning and behavior, it is important for parents and caregivers to learn about autism spectrum disorders. One option for families includes Autism Speaks, which provides a manual for families of newly diagnosed children. It is called the 100 Day Kit and is available for free. This website gives information and resources to parents and professionals who are interested in learning more about autism in young children. Written by Barry Prizant, PhD. This webpage contains short videos that were created for parents of children who are newly diagnosed with autism. Topics range from understanding the diagnosis and parent reflections to setting up a treatment plan. Developed by the FIRST WORDS® Project at Florida State University, the Social Communication Growth Chart is a powerful new tool that will help parents learn more about their child’s milestones from from 7 to 24 months. Written by Sally J. Rogers, PhD, Geraldine Dawson, PhD, and Laurie A. Vismara, PhD. 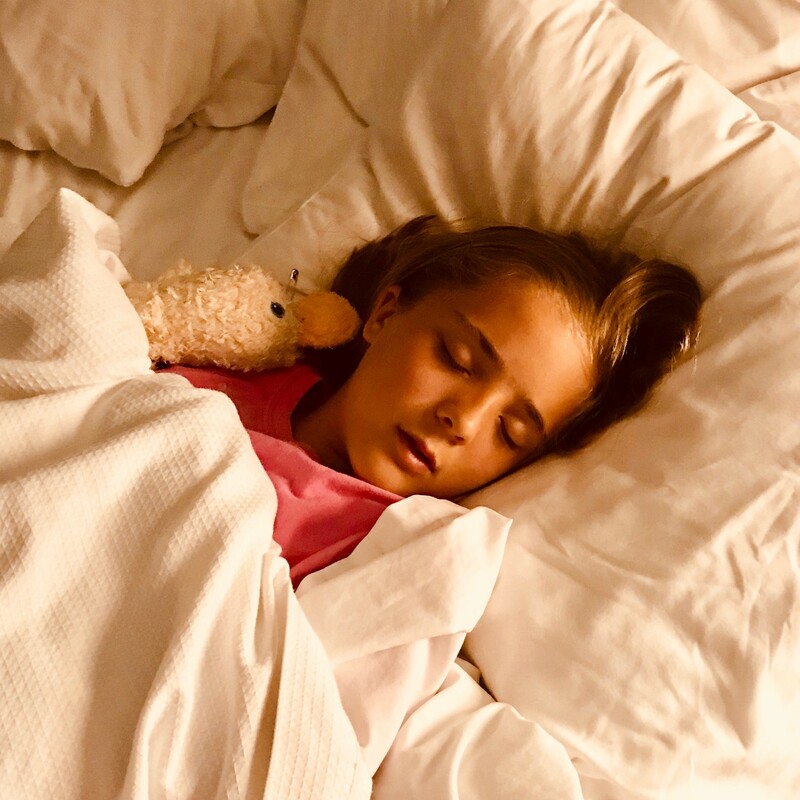 This non-profit provides a dynamic community, both online and in person, that supports all families navigating the needs of their child in therapy. 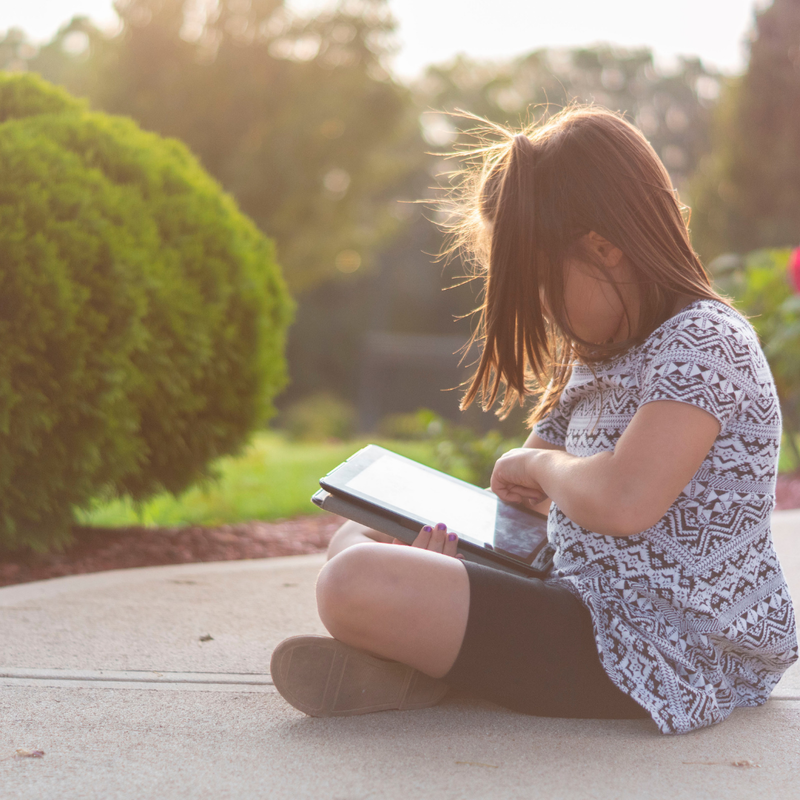 This online module can be used to promote the use of many different types of early childhood practices, and includes strategies to engage parents in activities to build understanding and confidence in providing learning opportunities for their child. 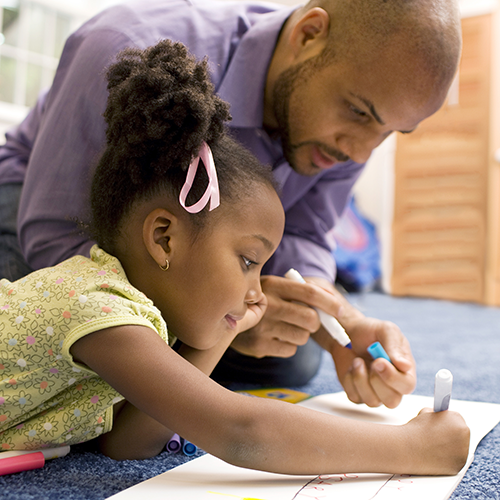 Children learn language through everyday interactions with caregivers. 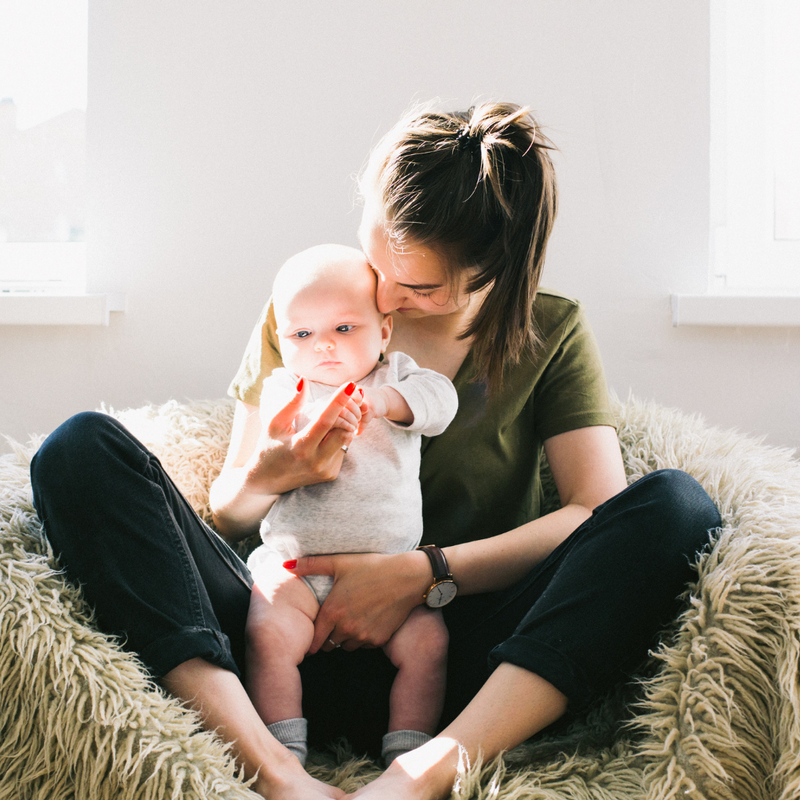 Caregivers can support language during daily routines by: responding to all child communication attempts (pointing, vocalizing, saying words), making statements rather than asking questions, expanding child communication by adding words, setting up materials to increase child communication (giving a child a choice between two objects). Is There a Better Way to Screen for Autism Spectrum Disorder (ASD)? To speak one or two languages: That is the question! Educational Shows and Apps: Are they all they claim to be? In collaboration with Northwestern University’s Center for Audiology, Speech, Language and Learning we offer the following clinical services. We provide free speech and language screenings. We also provide free autism screenings. We provide one-on-one speech-language therapy sessions focused on teaching children to say words, combine words and say specific sounds. We also work with children and families who are using an alternative and augmentative (AAC) forms of communication. 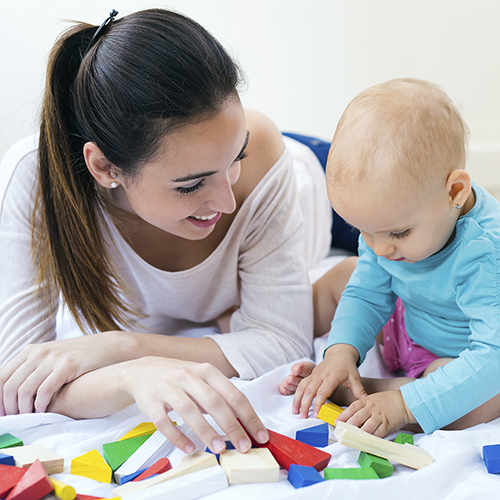 These parent/infant and parent/toddler classes focus on enhancing your child’s early language development within the context everyday routines. 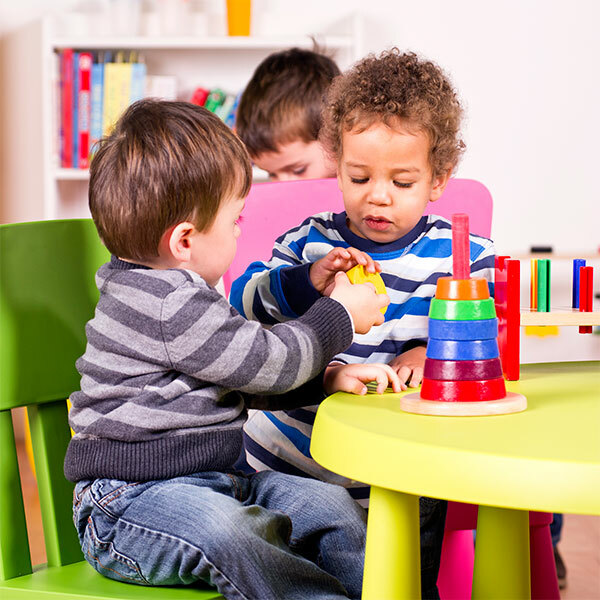 These groups meet once or twice weekly and are facilitated by a speech-language pathologist who provides direct instruction in language facilitation strategies and monitors your child’s development during this critical period of development. 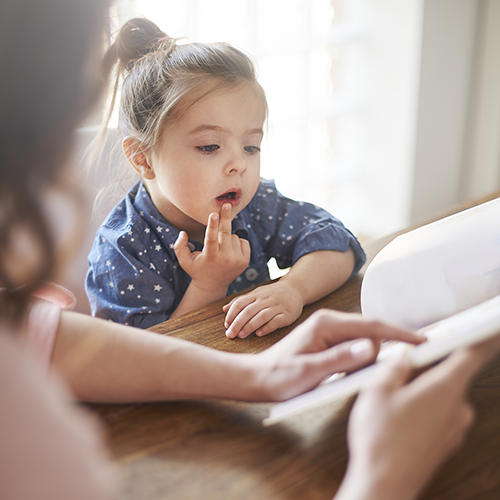 We provide both speech and language evaluations as well as multidisciplinary evaluations for children with developmental differences to effectively diagnose developmental delays, autism spectrum disorders, and other communicative disorders. We are a federally-funded group of clinicians, scientists and students focused on developing and evaluating effective interventions to improve communication in children with language delays and developmental disabilities. Sign up to receive emails each time we publish a post!